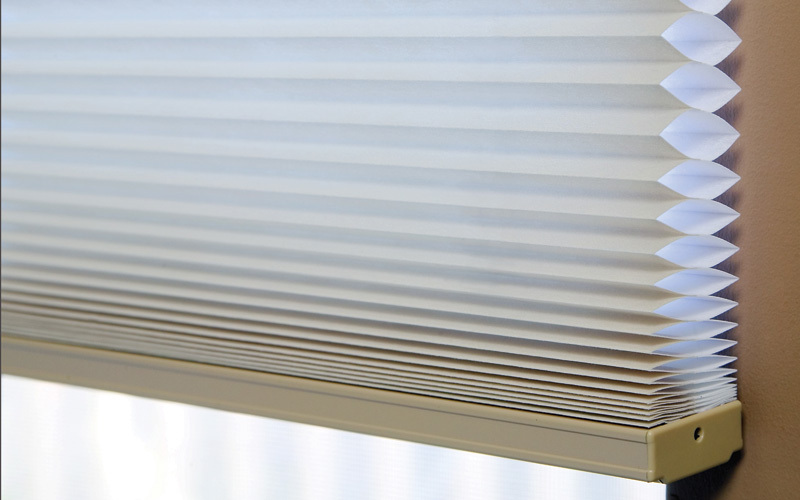 Unlike our other chain/cord operated blinds, honeycomb blinds are available with a lift system. 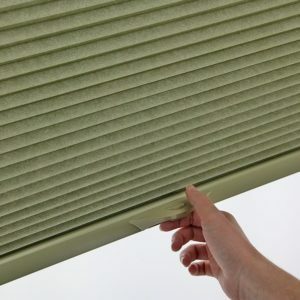 These blinds are manually operated by pulling a lever at the bottom of the blind. These are ideal for smaller windows that aren’t very high up (otherwise you wouldn’t be able to reach the lever!). 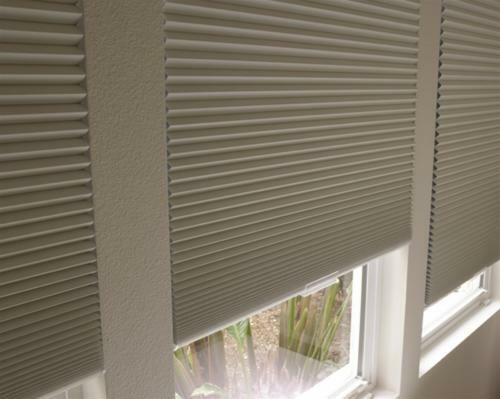 These blinds use a side wire to ensure you pull the blind up and down perfectly straight. 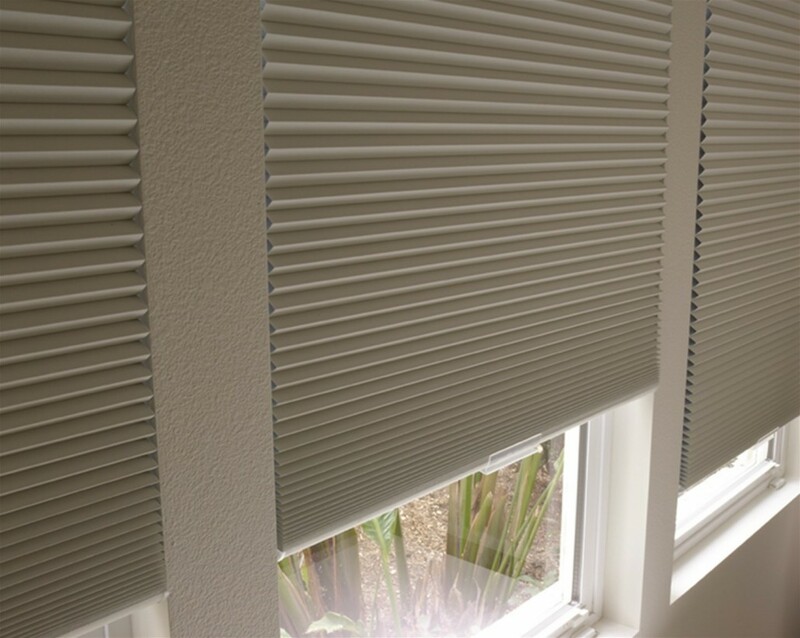 Another feature of these blinds is that they don’t smack around in the wind. If your window is open and the blind is part-way (or all the way) lowered, it stays taut because of the wire. This is a great solution for light sleepers (think: kids!). Unlike Roller Blinds, Honeycomb Blinds have very small light gaps between the blind and the wall. 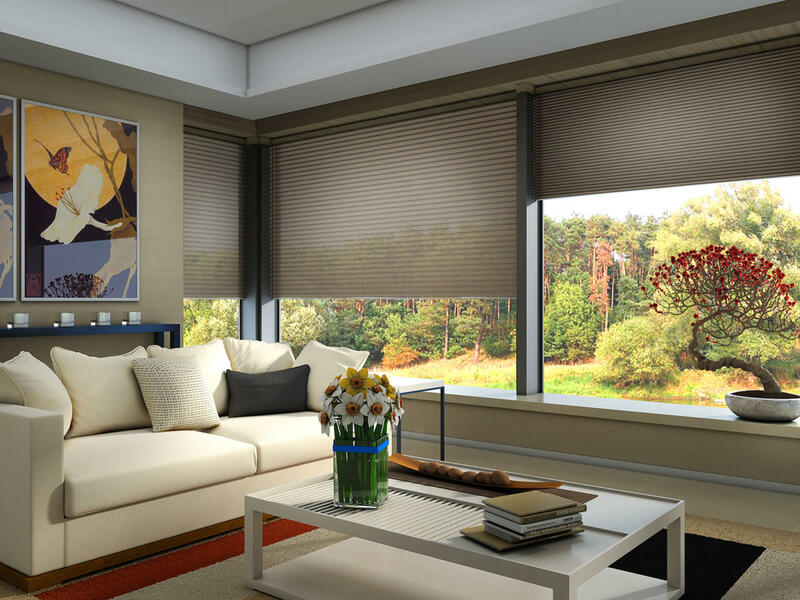 A snugger fit means less light penetrates into the room, making the room more private and much darker than any other blind option (especially versus Roller Blinds). 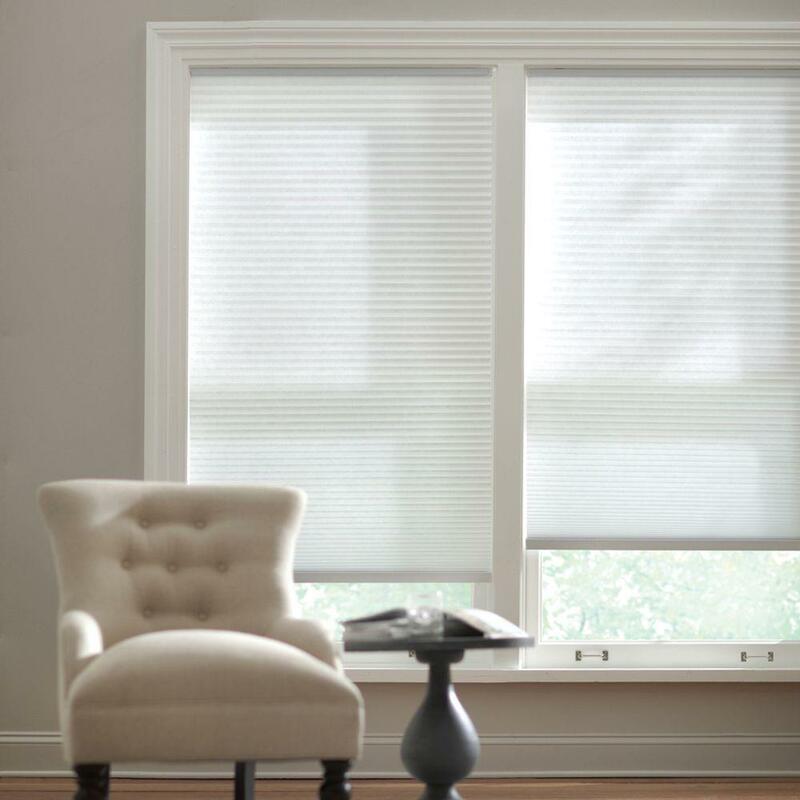 The light filtering option blocks out most of the light without darkening the room uncomfortably. 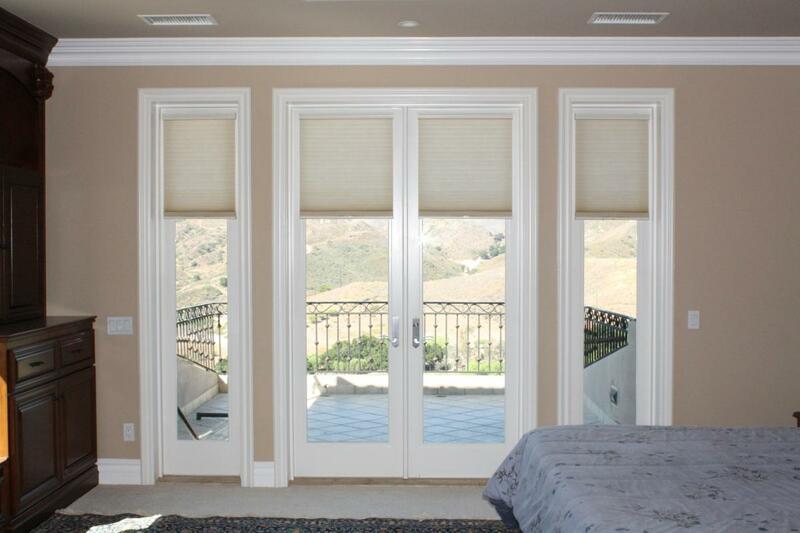 The blockout varieties completely block the light, making for a pleasant sleep experience. Honeycomb blinds are great for corner windows for this reason. 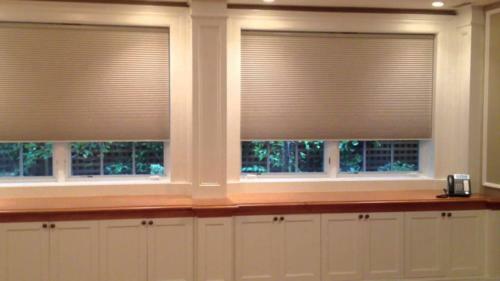 Because Honeycomb Blinds take up so little room in the window Reveal, we can get a very close fit for a corner window. 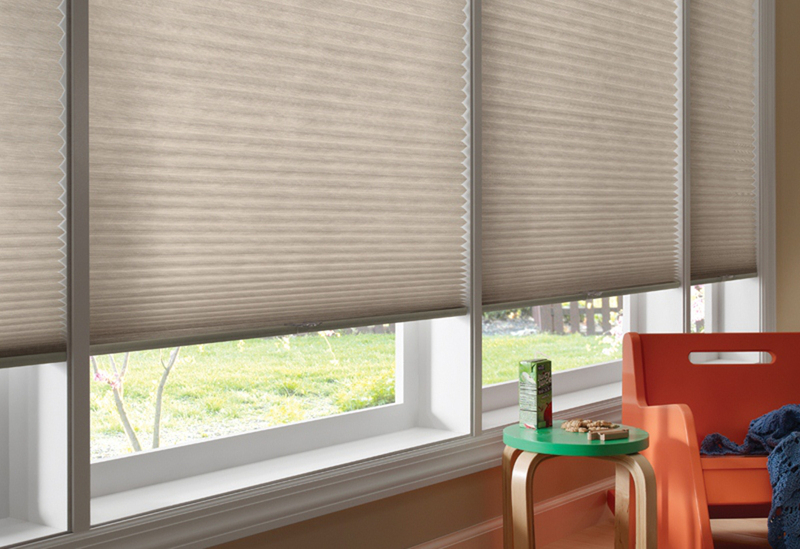 This means more privacy, more light reduction, and an all around tighter fit! A lot of customers worry about keeping their houses warm in the winter. 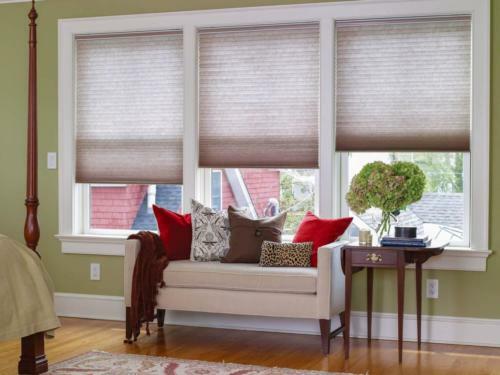 These beautiful blinds not only offer a stunning, modern look, but also help insulate in the winter. They raise the temperature in the room by making sure cool air doesn’t escape in. One of the best features of the Honeycomb Blind is that they take up much less space in the window reveal than other blinds options. 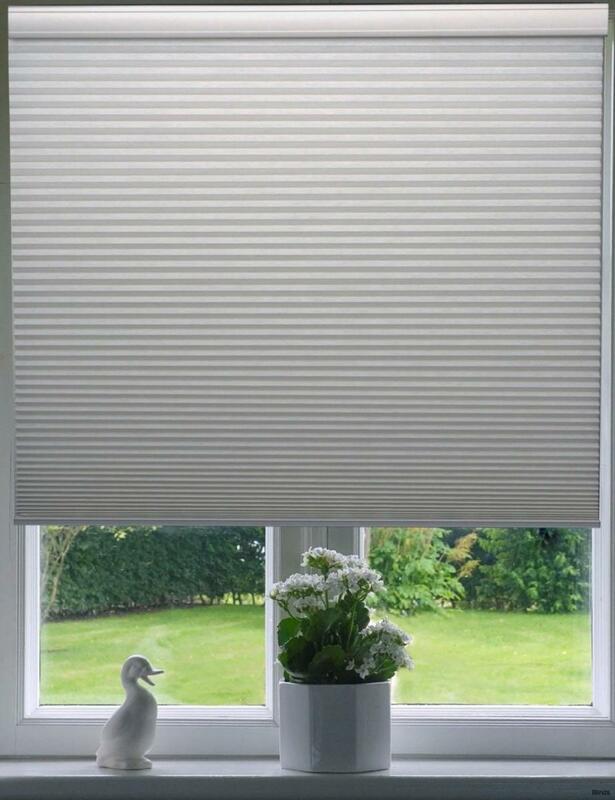 With a very narrow fitting, these beautiful blinds fit securely and snugly in tight spaces where most other blinds would be inconvenient or even impossible. Because of their snug fit, it’s even easier to ensure a completely darkened room with the blockout options. A lot of blinds don’t do well with small window openings. They are too bulky and would look ill-fitting. 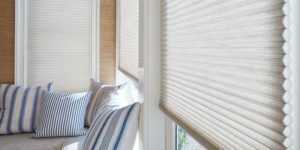 Honeycomb are ideal for small spaces as they operate without awkward bulging. They’re sleek and neat.